April, when the world turned a luscious green and blooms burst forth celebrating new beginnings, was Mattie’s favorite time of year. 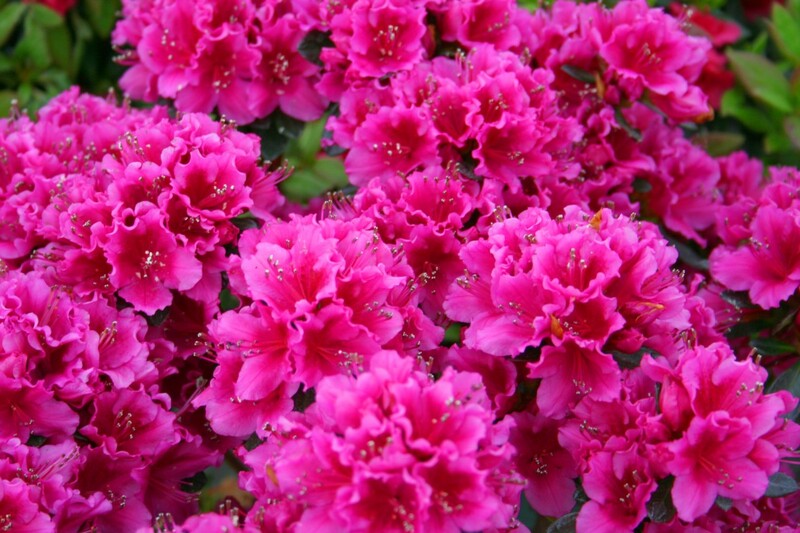 Of particular joy were her prized azaleas lining the back corner of her lot. “What are you using for fertilizer?” Her nosy neighbor Gertrude asked. “Whatever Lowe’s recommends, and an extra pinch of magic,” Maggie said, tamping down a patch of loose soil. “Magic, smagic, whatever you’re feeding them, it’s working. Bet Ben’s proud,” she said, watching Mattie carefully. “No doubt. If I wasn’t the one doing all the work, he’d take credit for every bloom,” she said, laughing. I liked it. I guess Ben is the magic fertilizer? Glad you liked it and I suppose you have found me out! Thanks for commenting. Don’t apologize. Glad it made you smile.